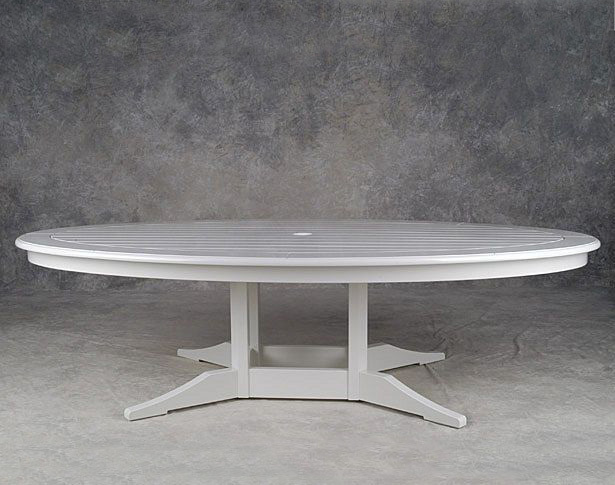 Features: Oval Dining table with custom pedestal base. Other sizes available. Please call for details.